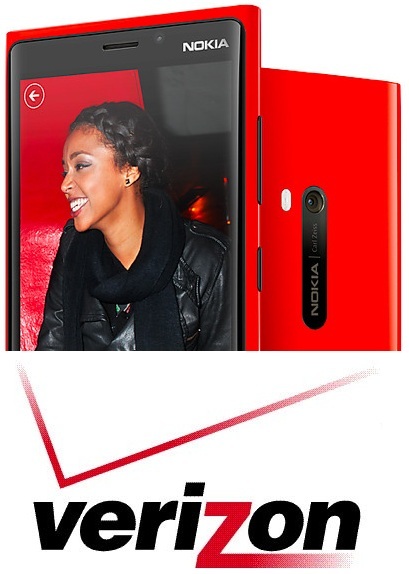 Lumia 920 coming to Verizon US? According to leaked Verizon road map obtained by PhoneArena, the Lumia 920 will be indeed making its way to the Network this fall (November). Along with other high end WP8 devices, the Lumia 920 will be available on the network, if this is true, then it would be good news for Lumia admirers who prefer the Verizon network, this is also expose Nokia to more consumers than if they released only the Lumia 820 on the network. There wasn't any specific date on when the phones will be launched, but the general consensus is the start of November.